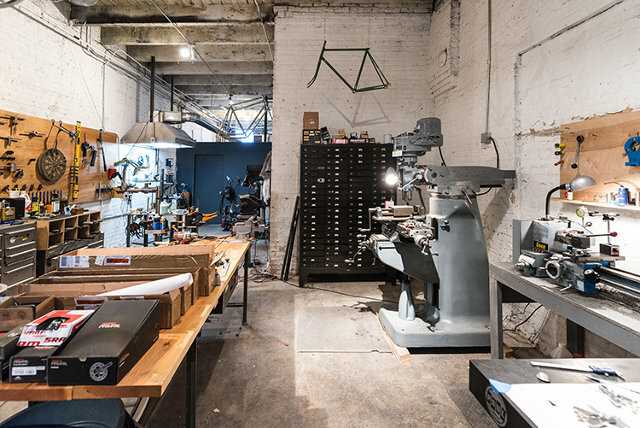 Chris Watson shares details of how his design studio Minimal is prototyping and testing a new bike design. Well, it’s over. We survived record snow and cold, and we are stronger for it. A friend of ours says the weather in Chicago makes you legit, and if last winter was a measure, we are feeling pretty good about ourselves. The spring brings the first real warmth, and with it, the city is blooming. 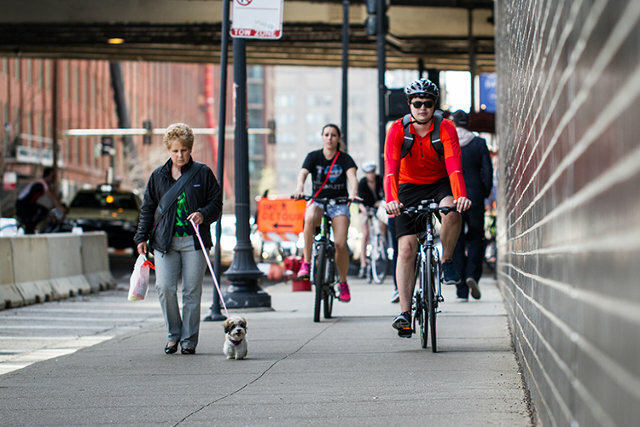 We are blown away by the number of people out on bikes enjoying the city. 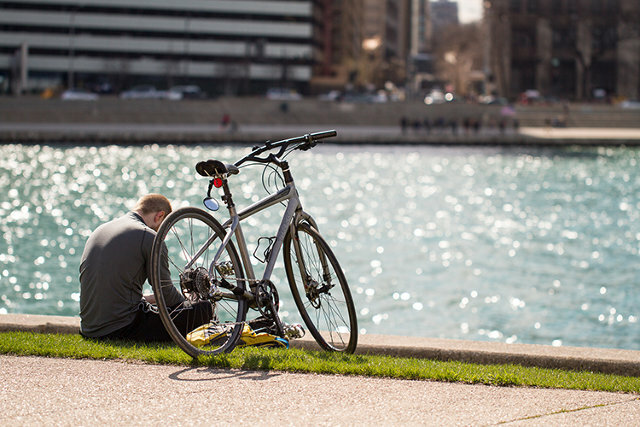 From the lakefront trail to the city streets, bikes are everywhere in this city and our bike culture has emerged from its snow-wrapped chrysalis to spread its wings and get moving. Progress on the bike is coming along. In typical process, there has been give and take. Rethinking bicycle design but trying not to ignore some tried and true conventions is how we have been thinking. We as a team are confident that we are on a steady path to produce a bike that can not only handle the competition demands, but give riders a unique experience on the bike that lets them explore the world around them like nothing else can. Something that can be spontaneous, fast, and let the rider enjoy the benefits of cycling without thinking twice about it. 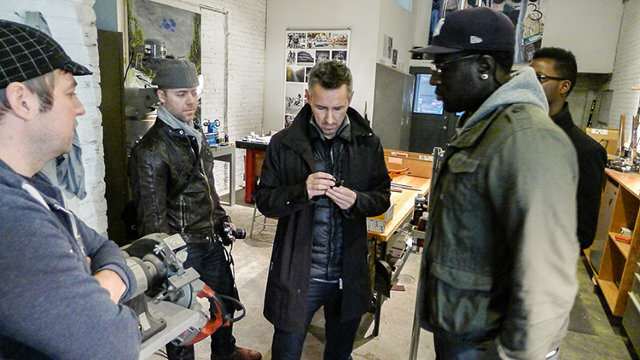 We have been popping our heads into Garry’s shop, which is down the street from us. 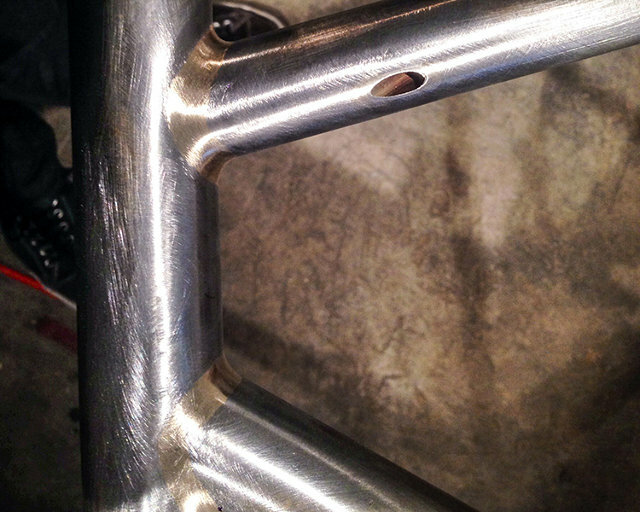 Looking at details and ideas that come up as the metal is getting cut and welded, it’s great to see the design come to life in the hands of an artisan. We wrapped up our prototype and we are testing and testing. We can’t show you any pics yet, but we have been testing the prototype around the city with folks saying, “What the hell is that thing,” which has led us to believe that we are headed down the right path. 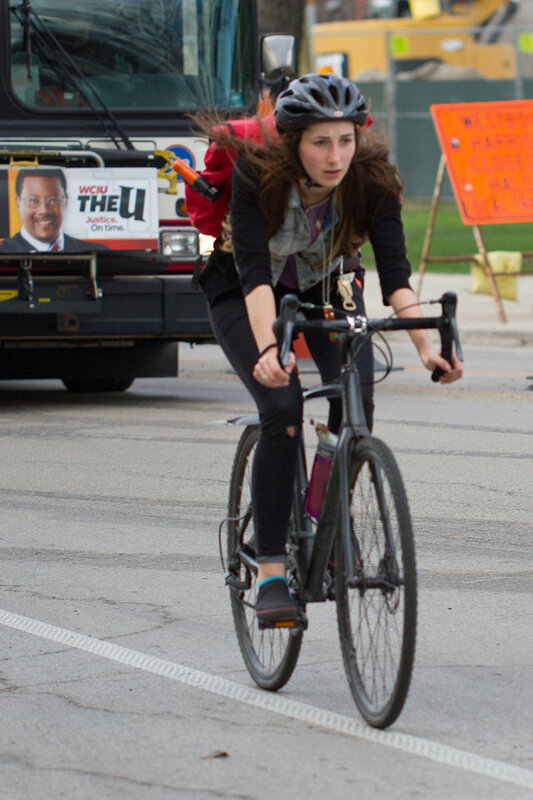 We have been bombing it down hills, riding it home through rush-hour traffic loaded with beer and groceries, and hitting the lakefront trail with the Cat 6 crowd. Spring is not without challenges. 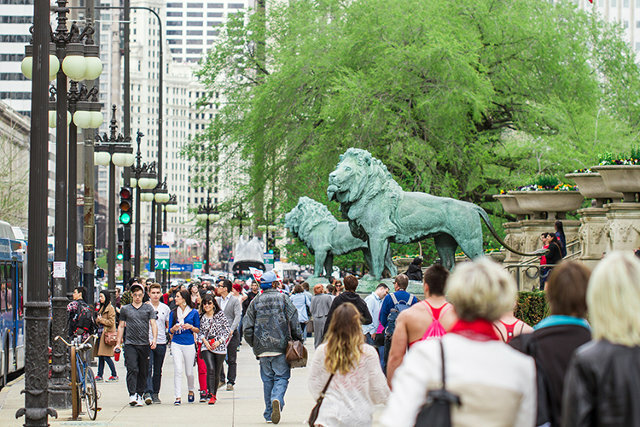 Spring in Chicago is about shedding layers, taking a deep breath, and hitting the streets to soak up every last drop of our city and culture. 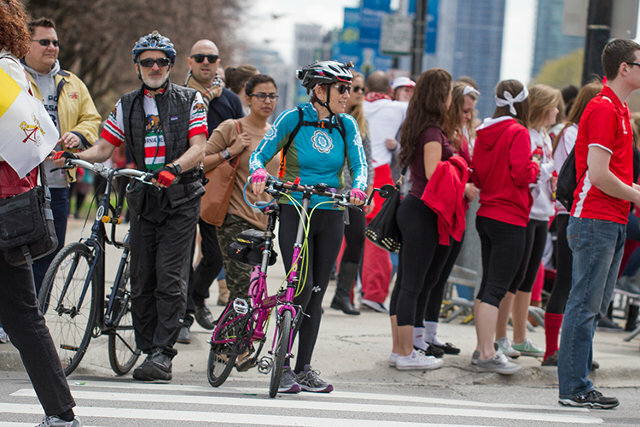 Street festivals will start soon, Taste of Chicago, Lollapalooza, and so much more. We couldn’t be more excited to work on a bike that will help people enjoy all four season in this great city. 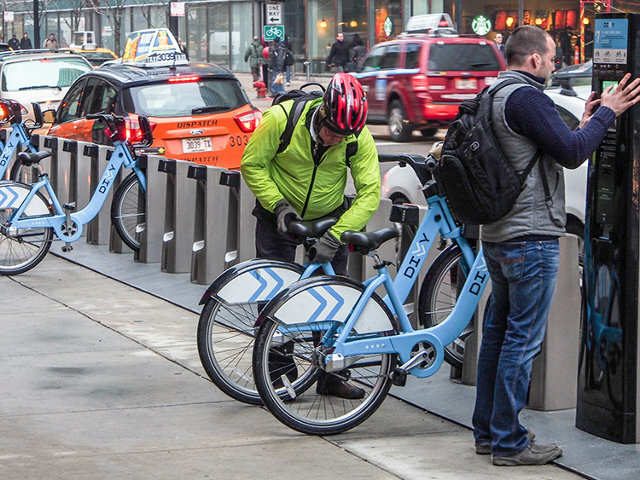 All of these riders got us thinking about how people get around the city. 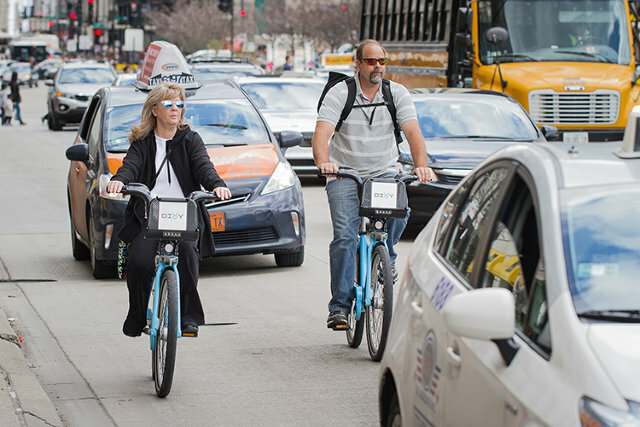 Sure there are cars, but Chicago has many layers of traffic. 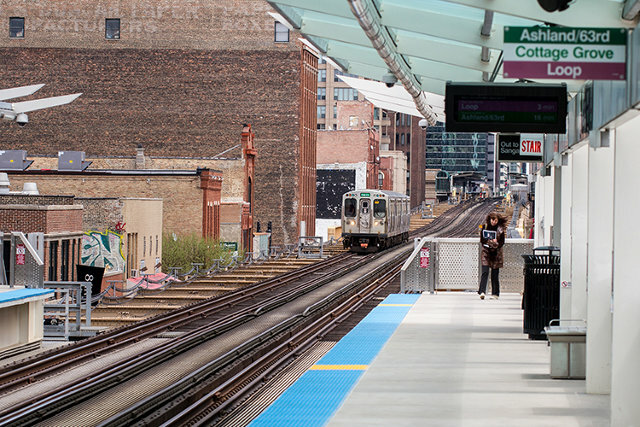 From airplanes overhead, to the elevated trains, cars, busses, subways, and water taxis, Chicago has a variety of transport options. 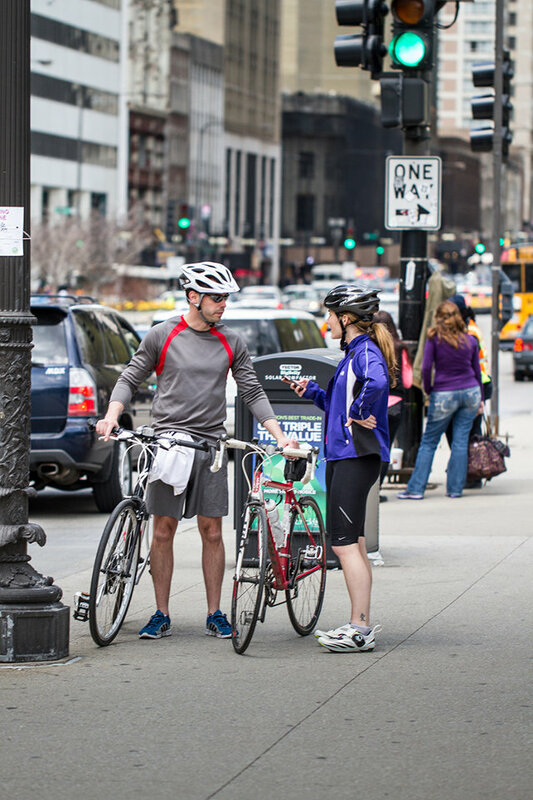 We have been drawing inspiration from all the ways that people move around the city, and looking for ways to make their journey easier and more meaningful. 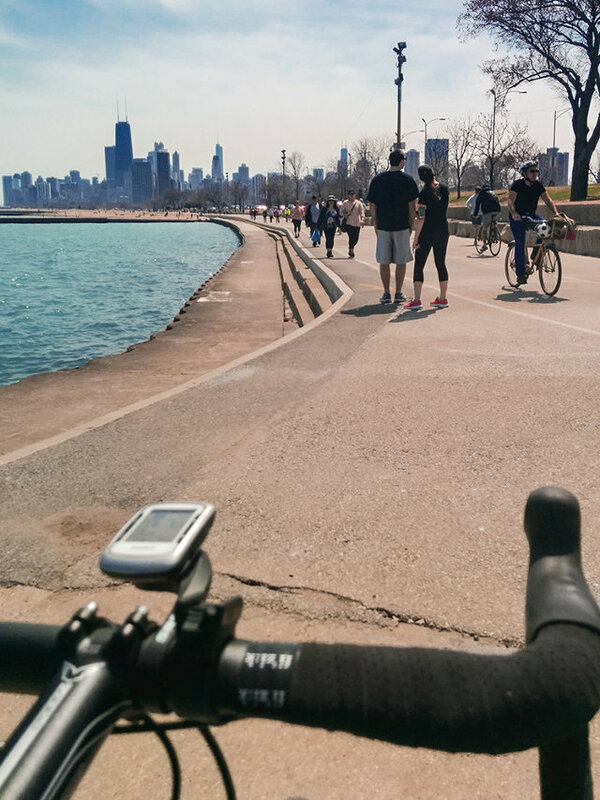 There is no better way to see Chicago than from the seat of a bicycle. Chris is a product strategy & development leader at MINIMAL, with a background in mechanical design, engineering management, and more than 15 years experience in bringing products to market. 2014 brought a beautiful baby daughter into his life, which doubled both his happiness and his consumption of coffee.